Bags of saved tags. Scattered notes in journals. Streams of photos on the phone and computer. 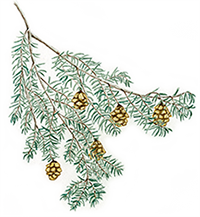 Wouldn’t it be nice to have all of your plant records in one place? Our durable QR-coded plant tags are scannable with a smart phone, providing instant access to plant details when out in the garden. Let Ms. Muddy Boots show you how it works! Muddy Boots Plant Tags are interactive tags that you scan with your smart phone, and your plant data displays on the phone. 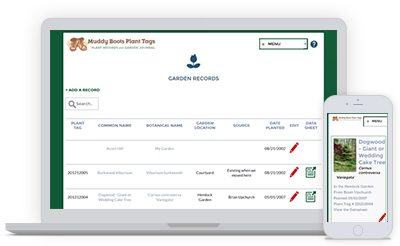 With our Garden Records system, you can organize all your information about your plants and garden, record journal notes, and upload thousands of photos of your plants and garden. Visitors to your garden can also read your Plant Tags with their smart phone. Great if you have lots of visitors! 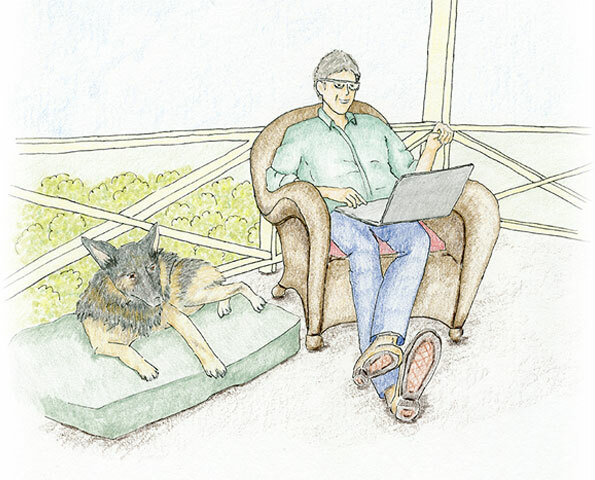 Access your Garden Records and photos from your smart phone, tablet and computer, so they are always at hand when you want them. 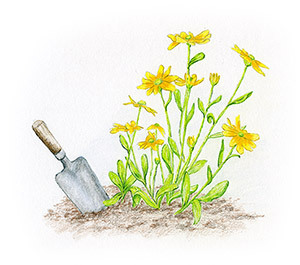 Our Garden Records are easy to share on Facebook, Pinterest and other social media, so you can share information about your plants and garden with all your friends. Tags are etched with a QR Code and are easy to read with a quick scan of your smart phone. Your garden visitors can also read the tags with their smart phone. Simply download a free QR Code Reader app on your phone. Tags display the details about your plant that you have entered including your journal notes and photos. Durable tags made of rigid aluminum that will last for years and are resistant to UV, weather, salt spray and chemicals. Our tags blend into the background and don’t clutter up the look of the garden. Scan, click, or tap this tag to see it in action. 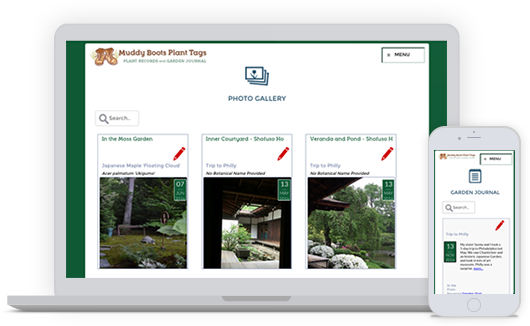 Upload and organize photos of all your plants and your garden with dates and captions that create a visual history. 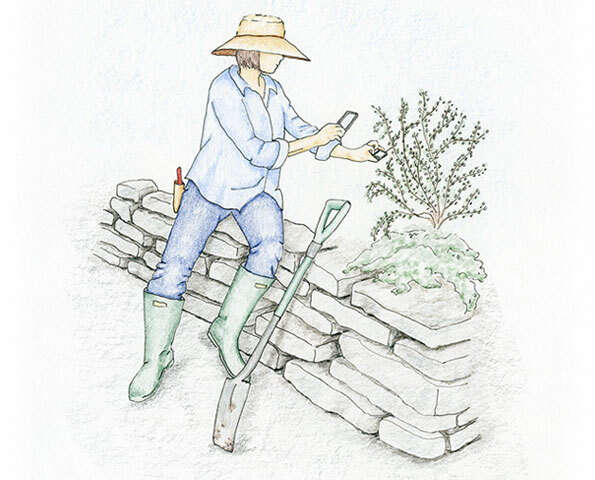 Because your Garden Records are online you can access them from your smart phone, computer or tablet. 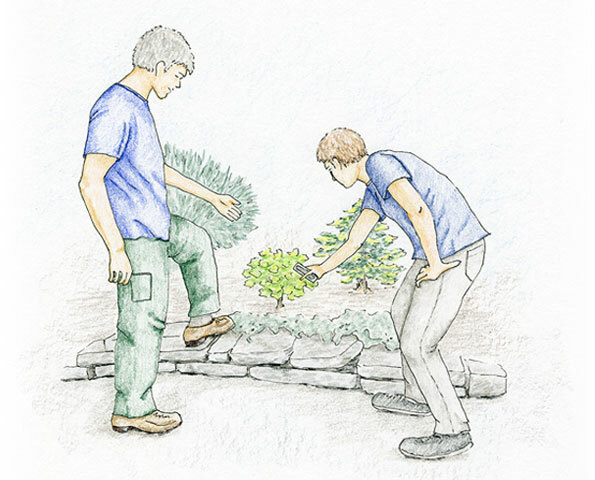 Record notes about the garden in general such as when you started a new border or laid a path. 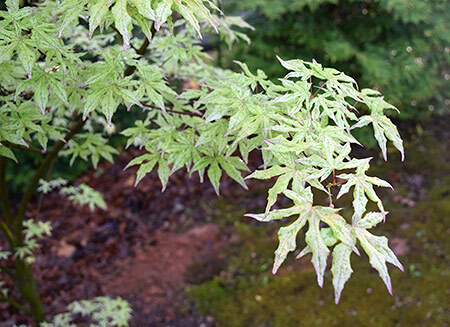 A detailed record for each plant with notes, photos and a link to an optional data sheet. 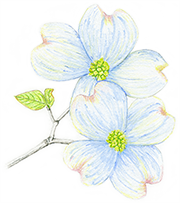 Record notes about your plants and garden such as when you planted, fertilized or observed a stunning bloom. Upload photos of your plants and garden and view them in a photo gallery over time. Scan the tag with a smart phone to see everything about that plant, including photos and notes. 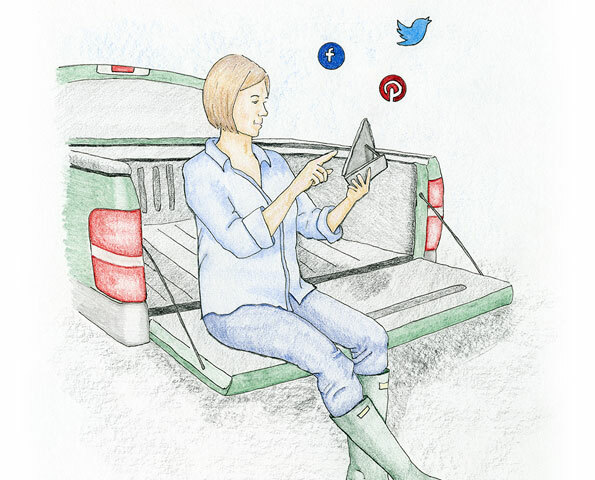 Access your plant and garden information in one place using a computer, tablet or smart phone. 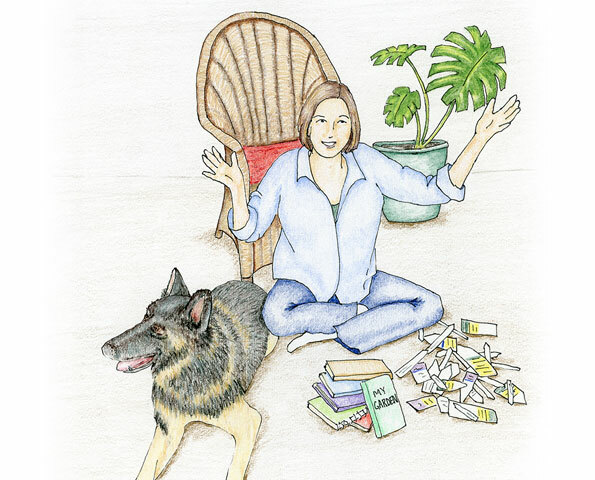 A knowledgebase of helpful articles and Tips and Tricks to get you started quickly. Sign up now for the free plan. Use it as long as you like, up to 25 plants and 50 pictures. And we’ll also send you a virtual plant tag to try. Click here for tag pricing. When we started Muddy Boots Plant Tags, it was really about creating a better plant tag … but it is now so much more. Even though I helped develop Muddy Boots Plant Tags, being the first user I can say that it is really fun! I have enjoyed sorting through my records and pictures, and seeing how much the garden changes year to year. I am telling the story of my garden, Acorn Hill. 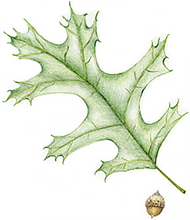 Click here to see Acorn Hill. Not ready yet? We understand. Subscribe to our e-mails and we’ll stay in touch.